The Titec Beserker Saddle held up great over the years and although it looks pretty bad at the end of its run, that is a recent development. This saddle was in perfect condition for the last 17 years (with the exception of a small nick my friend Tony caused by knocking it over just a few weeks after I got it.) 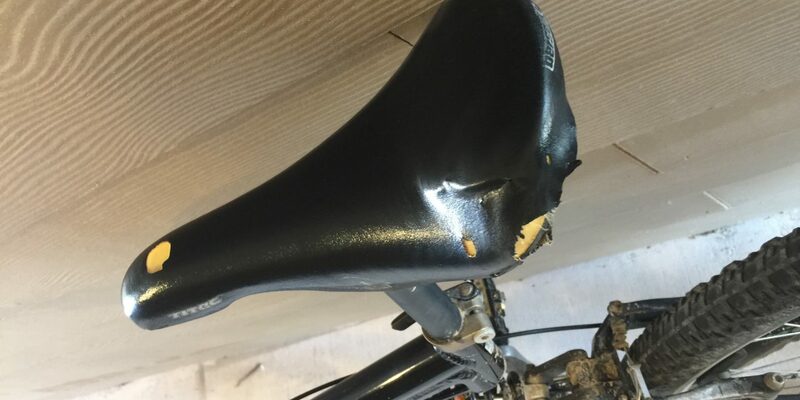 Apparently, the plastic base of the saddle itself cracked recently – not because of any collision or great impact, but 200 lbs sitting on it for 18 years. Once the base cracked, the material loosened and other rips and tears began appearing. I was of course, saddened that the saddle is no longer being made. Undaunted however, I set out to find a replacement. I needed one that was rigid as soft, cushy saddles are actually less comfortable if you put in a lot of miles. I settled on the Specialized Power Comp saddle – it was very pricey as shaddle go ($100) but I think this is going to be a good one. As you can see from the pictures, it is a quite a bit smaller than my old Berserker but after about 20 miles, I think it feels a little better actually as there is less pressure in key areas. 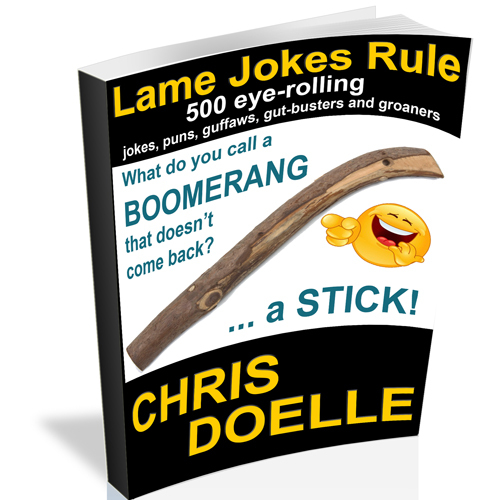 Check with me in a couple weeks before you go buy one – I’ll know a lot more after a few hundred miles.